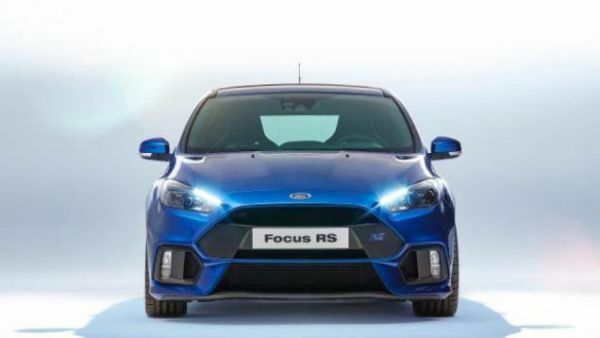 2016 Ford Focus RS is coming with a new surprises. The new model looks too hot to be flicked on a super-special rally stage. The exterior is sporting a body kit with a worthy RS badge. The front end presents a large grille trapezoidal and it is associated by a splitter in the front extending down. It presents the intercooler in a nice view. The outboard openings are large that keeps the front bumper air to cool front brakes and fog lamps and vertically mounted. In fact, the side profile represents very much the RS style as each wheel arch is widened to accommodate 19 inch light alloy wheels. The rear end design looks appealing with a gigantic aerodynamic diffuser and this helps car to accomplish better force while reducing the drag. There is no usage of lightweight materials and is now available in four colors blue, gray, black and white. The new interior is replete featuring a flat-bottomed steering wheel, standard Recaro sports seats and ending with a multitude of badges. The entire package has alloy sports pedals, additional instrument cluster on the center console top and a new shifter with matching graphics to display the boost pressure, oil pressure and oil temperature. 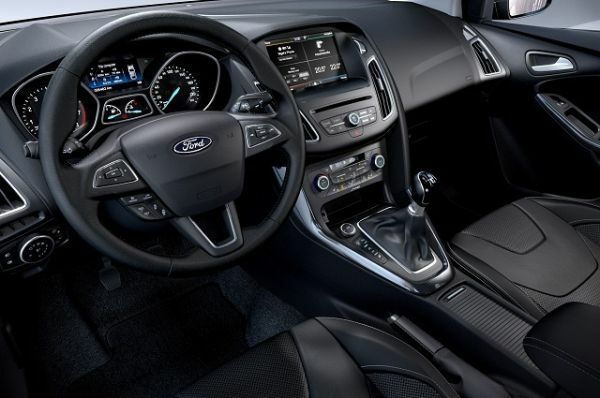 The new model offers SYNC connectivity to access number of features such as the climate control system, sat-nav, audio system, 8 inch touch screen or voice commands. This car can also find a race track and SYNC will help with directions to any public circuit that is at the closest. The steering wheel looks good in leather wrapped rim and the alloy pedal covers look unique with the graphics. All the amenities offered are exceptional and the standard is the heavily bolstered Recaro-brand sport seats. The car features 2.3-liter, EcoBoost, four-cylinder engine delivering 316 horsepower. The intake is improved ensuring better airflow, while the exhaust features an electronically controlled valve to give higher/lower sound output. It will cover 0 to 60 mph in 4.5 seconds. The starting price of this model is expected to be close to $40,000 in the U.S. It will hit the market by the end of 2015. The new car does not have many changes, but has added several scoops and wings for cooling and down force throughout the car. 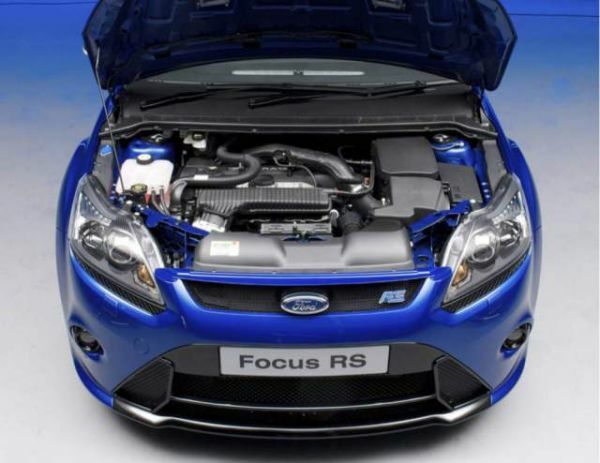 2016 Ford Focus RS package have functional changes, not just cosmetic.